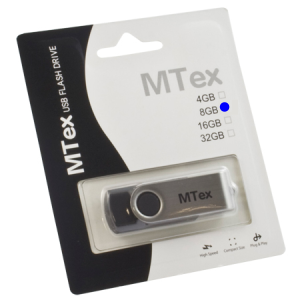 This USB flash pen drive manufactured by MTEX has a 8GB capacity. USB flash pen drives are small peripherals which plug directly into any USB port creating an instant removable storage device. 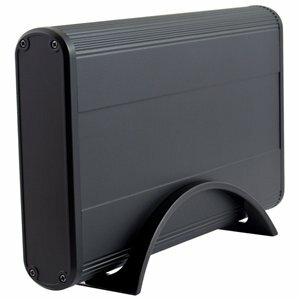 All these flash drives use USB 2.0 to quickly access and transfer data faster than ever. Due to the lightweight, slim design these flash pen drives are a great way to transfer files between computers for university or at the office on the fly! 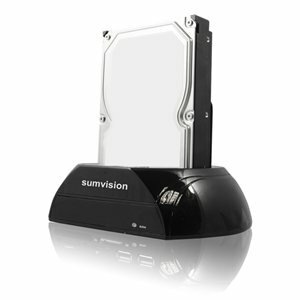 Larger capacity USB flash pen drives are a great way to watch videos or listen to music directly from the drive using a media player such as the Sumvision Phoenix or Cyclone.